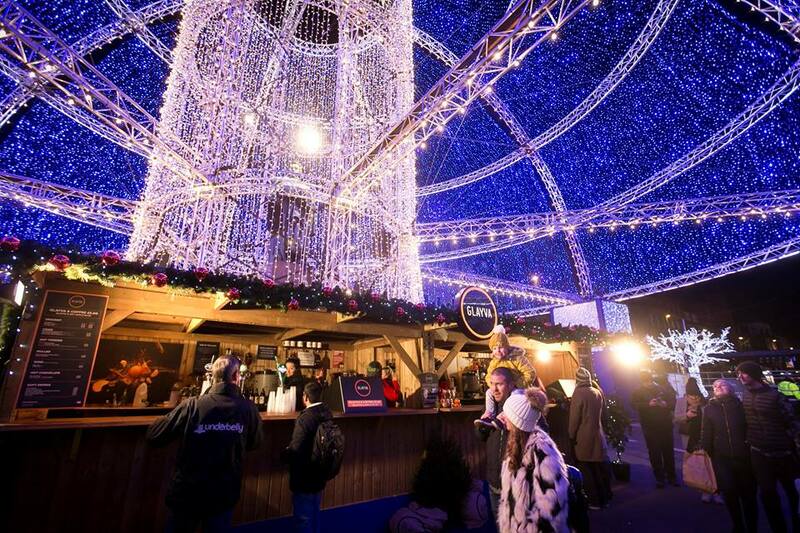 They may not be in the capital, but that doesn’t mean these UK Christmas markets aren’t great! 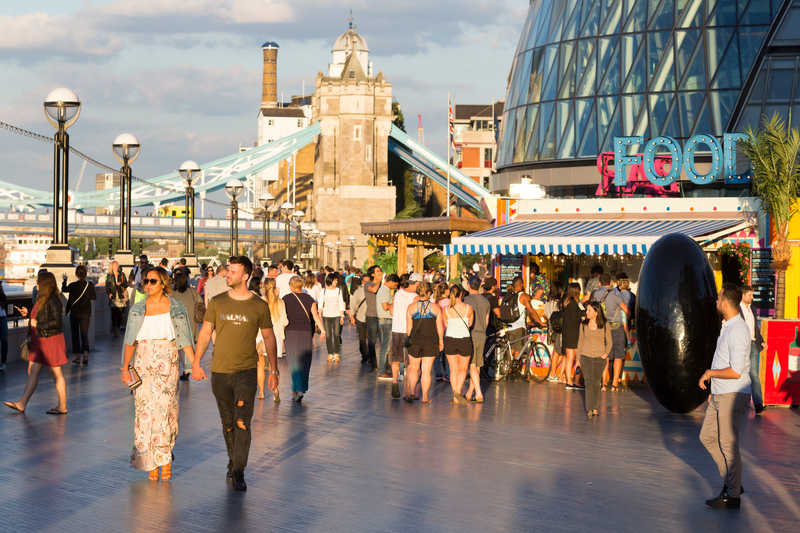 We’ll level with you: London is a busy old city. 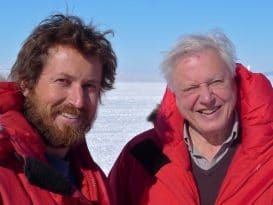 That only gets worse at Christmas time, and whilst we’re enchanted by the light displays and festive pop-ups, there’s a part of us that secretly longs for a quieter Christmas. So it’s no wonder that we cast an occasional envious glances towards these charming UK Christmas markets, who bring festive cheer to the people without having to endure Oxford Street. 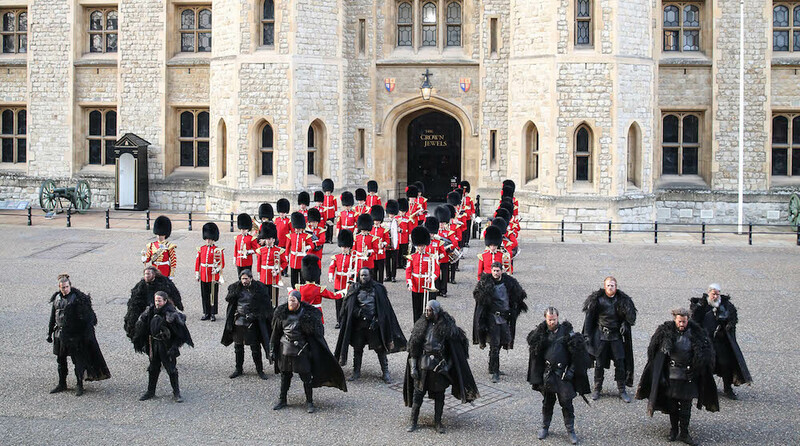 London, we’ll be back soon! We’re kicking things off with an absolute Christmas cracker – Manchester’s Christmas market is not to be missed. Almost 300 stalls sprawl across the city centre, with the majority clustered in Albert Square. 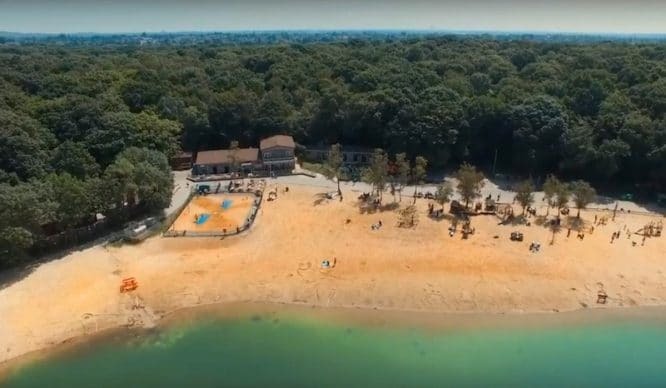 Food, drink, crafts, and curiosities are all on offer, and you can find the list of markets here. Though most will cease on December 22nd, Albert Square gets a bonus day of seasonal celebrations, so make the most of it! The biggest and perhaps the best of UK Christmas markets has a distinctly Germanic connection. In fact, it’s the biggest German Christmas market outside of Germany and Austria, so it’s a Pretty Big Deal. The slight hitch is that, as with the 2017 market, construction work around Centenary Square means the craft market has been cancelled, and the big wheel and ice rink have been forced to move elsewhere. On the plus side, there’s more bratwurst and Glühwein that you can shake a schnitzel at. More information here. Get ready to celebrate Exe-mas in true West Country style. 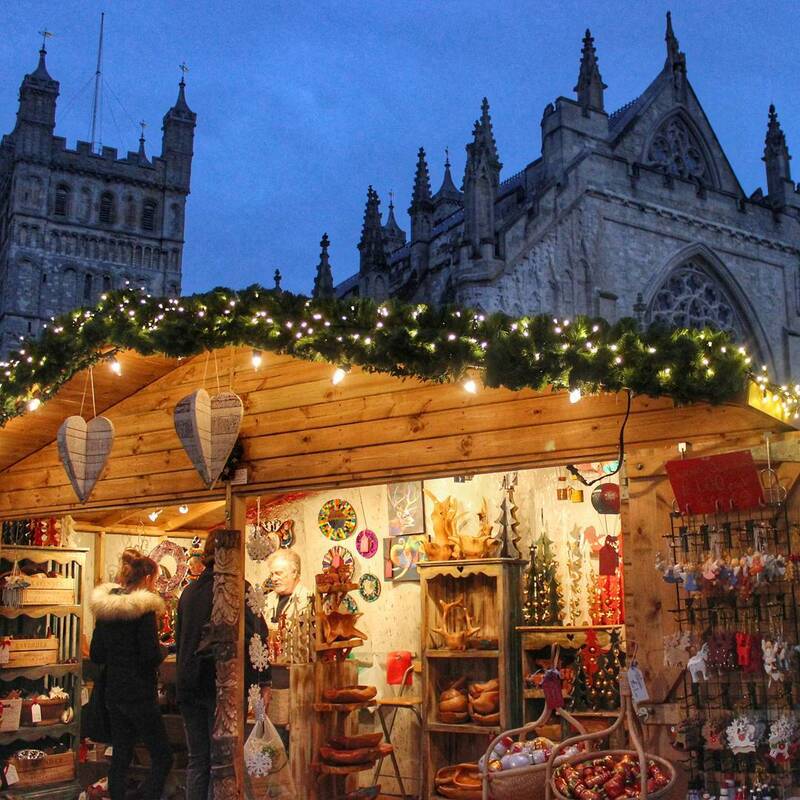 This lovely UK Christmas market takes place on Cathedral Green, right in front of the historic Exeter Cathedral. They champion local producers, so the stalls are packed full with regional crafts and gifts – and the food village isn’t one to miss. Most importantly, you won’t find a better mulled cider anywhere else. More information here. 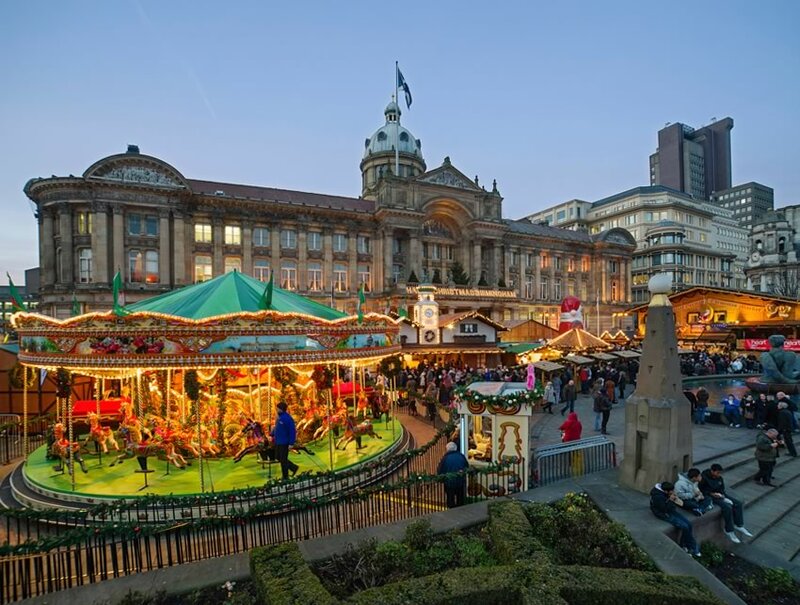 Nottingham’s yearly Christmas market/funfair is back for 2018, and it bears a few similarities to our very own Winter Wonderland. There’s an ice rink and ice bar, which sit along a big range of food and craft stalls, and a helter-skelter adds some irreverent fun. Handily, they’re running late-night shopping hours between December 17th & 22nd, which is useful for the disorganised amongst you. Here’s the information. Edin-brrrr may be chilly this time of year, but there’s a warm welcome waiting on Princes Street. 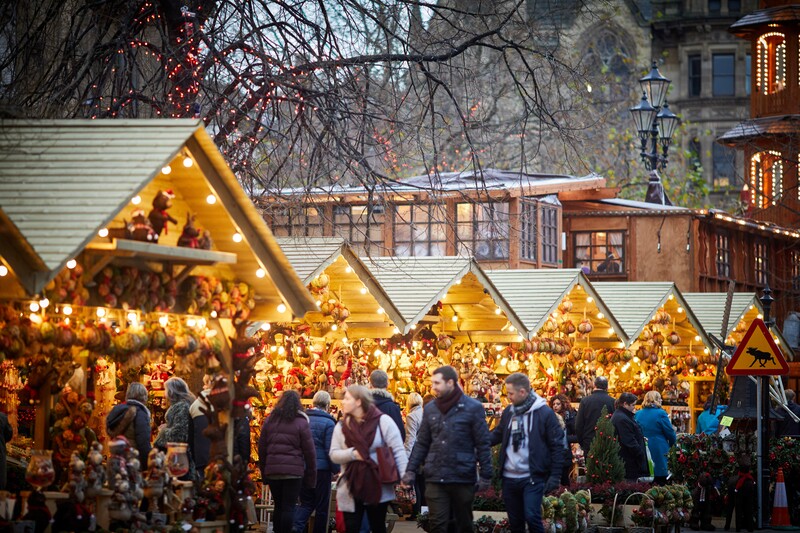 Crafts, gifts, and culinary treats are housed in their row of huts, which is more than enough to ensure a Merry Christmas and a Happy Hogmanay. Get the information here. 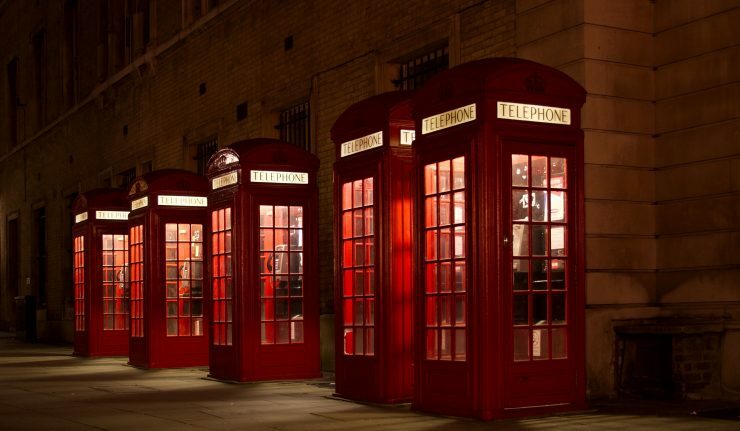 The gorgeous Georgian streets of Bath will be filled will those adorable wooden huts once more. Immensely popular, and limited to a shorter run because of it, local businesses flock here to sell their wares. There’s also a cracking hog roast to be had, making this market one to circle on your calendar. See more here. 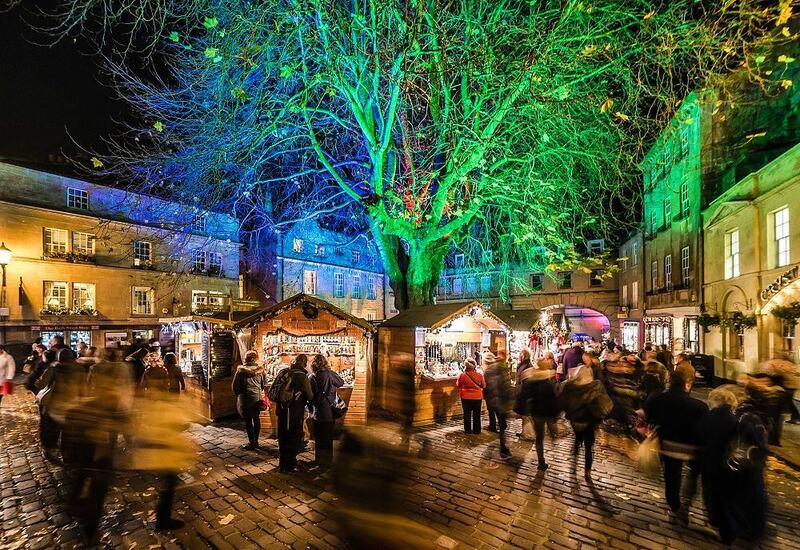 Churchill’s ancestral home gets in on the UK Christmas markets game with a dreamy offering. Whilst the ubiquitous wooden chalets appear once more, you don’t often see them with a drop-dead gorgeous stately home as a backdrop, and they’re filled with all kinds of festive curiosities and treats. 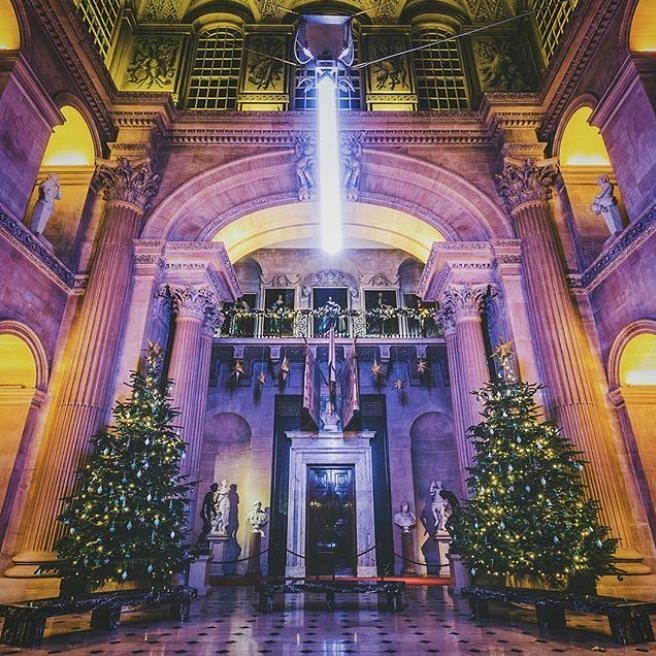 Blenheim Palace also run a charming Christmas lights trail (Nov 23 – Jan 1), making it doubly worthy of a visit this winter. Find out more here. Don’t be fooled by the name – this one is not, we repeat NOT, in Leeds. In fact it’s in Kent, roughly 225 miles south east of Leeds, and held in the grounds of the stately Leeds Castle. Unlike the rest, this one is strictly a weekend affair, running for four consecutive weeks. 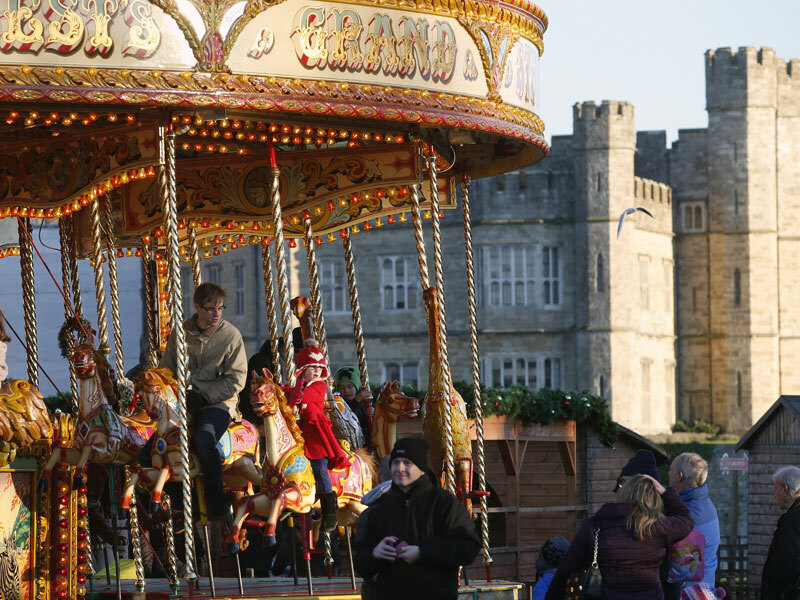 You’ll find the usual suspects from the festive food and drink world, along with a Victorian carousel and a big wheel. Visit their website for more information. Despite all that loveliness, we’d never forget about London, of course – here’s the capital’s best Christmas markets!